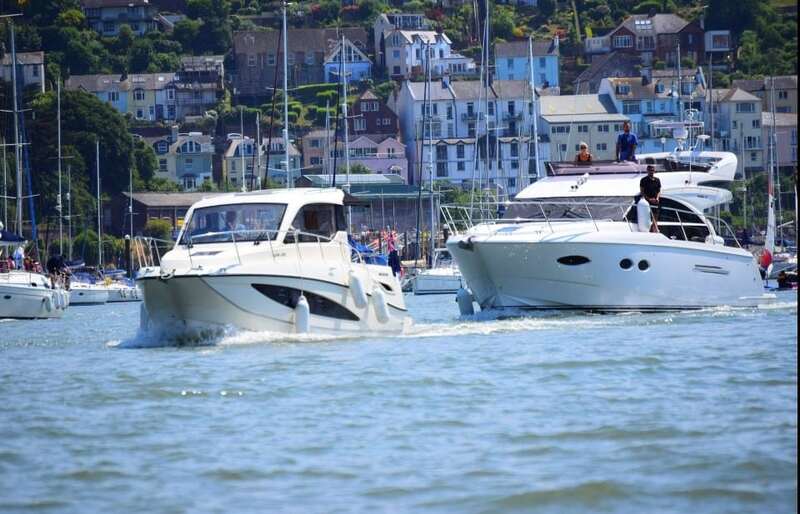 MDL Torquay Marina‘s annual member’s rendezvous to Dartmouth took place on Saturday 30th June 2018; what was the beginning of the summer-long UK heatwave and the summer yachting season. With over 15 boats and their owners and guests coming along for the day, we enjoyed a friendly and welcoming pontoon drinks reception upon arrival with a great crowd under the summer sun. This destination within the English Riviera is best known for its tranquil waters and stunning views, especially at this time of year, making it the perfect boating location to visit. The River Dart is full of ever changing activity, from fishing & sailing boats to super yachts, there is something new and interesting everyday throughout the year. Princess Motor Yacht Sales invited their owners and guests along to enjoy the Princess South West experience in Dartmouth. 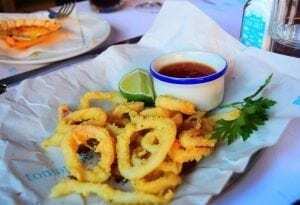 An exquisite meal was enjoyed at the Rockfish Restaurant, overlooking the spectacular River Dart, providing a glass of bubbly and a delicious 3-course meal. 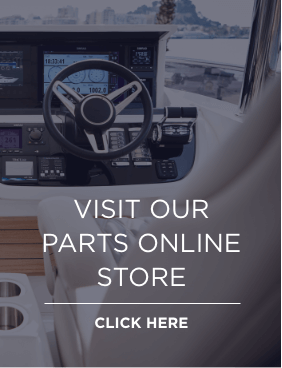 This kind of marina event is one of many hosted by MDL Marinas, and an event which we were proud to sponsor and be a part of on the day. The weather certainly kept spirits high alongside great food and drink and even better company.